Well, I knew I would be saying this about many of the sub-categories I have created during this post as we near the end of G.O’s service: This is my last Fan-ART-astic post! I cannot believe that I am literally approaching the final day of this countdown series. I know I have often stated during these past 714 days that the time has gone by quickly and for the most part, it has. But I am not going to deny it, it has been a long, long journey. Still, the time spent writing about this talented and darling young man has been a privilege. It is too early to get all weepy!!! So, let’s have a look at my final Fan-ART-astic offering. I decided to close this sub-category with one of my fave artists, SakuTori. 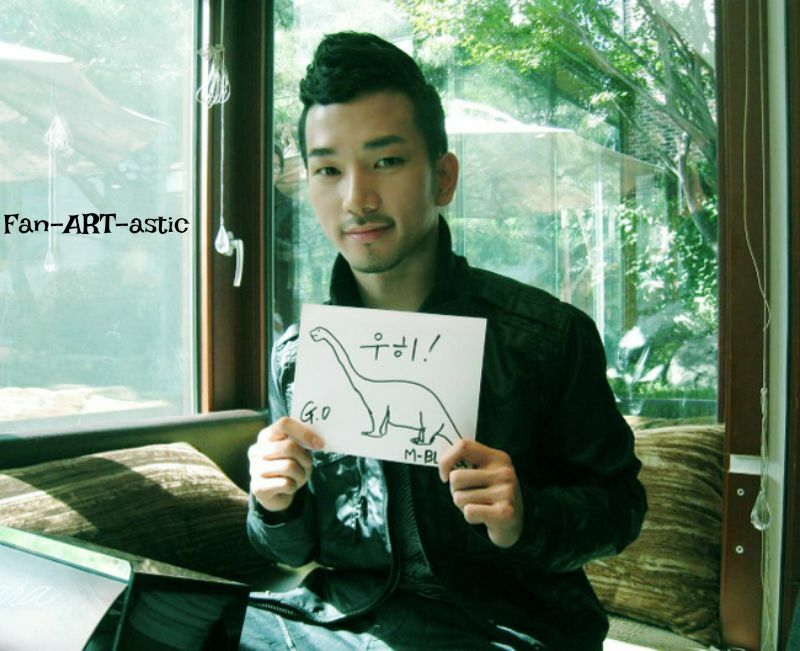 She has drawn G.O often and has drawn him well. Because I saw him for the very first time as Dong Ho in the musical Seopyeonje, it is my SakuTori choice for the day. Categories: From The Korean Musical Stage, G.O Military Discharge, MBLAQ Musings, The G.O Files | Tags: G.O Fan Art, G.O images, 정병희, 지오, Jung Byung Hee, Jung Byung Hee images, Korean Musical Theater, MBLAQ G.O, MBLAQ G.O Fan Art, MBLAQ G.O images, Musical Acto G.O, Seopyeonje, Seopyeonje Dong Ho, Seopyeonje The Musical, The Musical Seopyeonje | Permalink. Recently, I read that G.O’s Seopyeonje co-star Cha Ji Yeon (who was currently in latest production of the musical) won a Korean Culture Entertainment Award for her role as the compelling Song Hwa. That just opened the Seopyeonje flood gates for me all over again and I decided to share (most likely again and perhaps more than once), one G.O’s magnificent performances of My Life Is Gone captured on video because the Vocal Virtuosity vault has plenty of room to accommodate this amazing song from the masterpiece musical. Categories: From The Korean Musical Stage, G.O Military Discharge, MBLAQ Musings, The G.O Files | Tags: G.O, G.O images, G.O on the Musical Stage, Ilsang, 정병희, 지오, Jung Byung Hee, Jung Byung Hee images, Korean Musical Theater, MBLAQ G.O, MBLAQ G.O images, MBLAQ G.O on the Musical Stage, Musical Actor G.O, Seopyeonje, The Musical Seopyeonje | Permalink. I cannot control myself when it comes to reminiscing and reflecting on Seopyeonje. 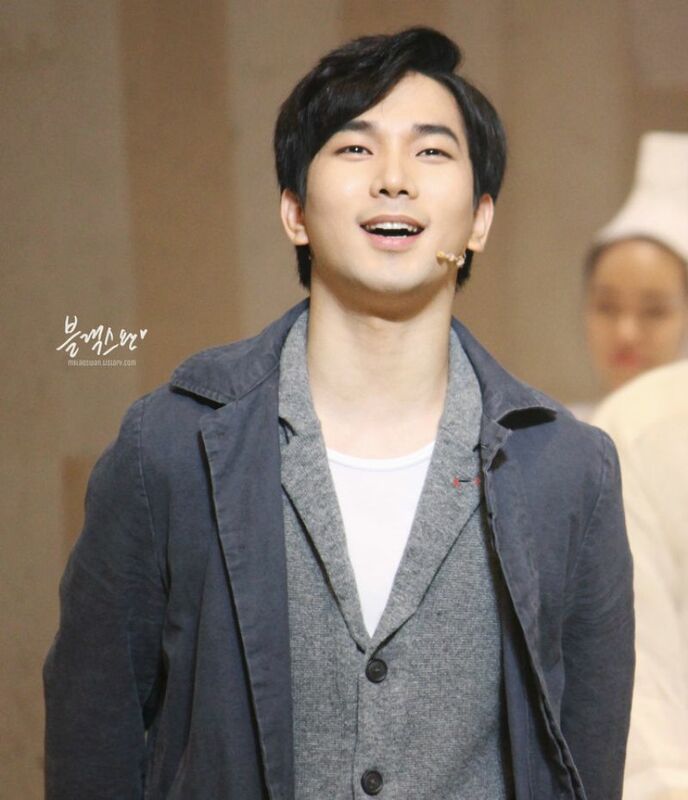 The moments and memories of G.O’s Korean musical stage debut have imprinted and left their mark on me. 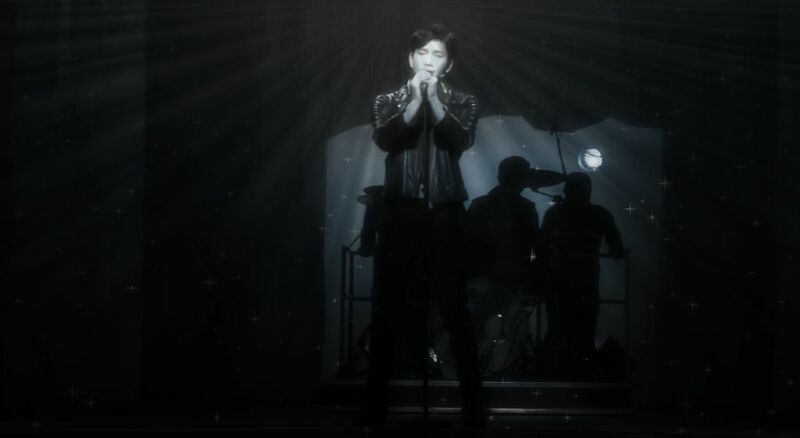 I have recently been revisiting many of the Dong Ho specific songs from the musical and started rewatching videos from the 3 March 2014 showcase, particularly G.O’s performance of 흔적 [Traces]. Even though I understood the premise and storyline of Seopyeonje, I never really explored the lyrical content of the songs. When I attended my first Seopyeonje performance, I did not need to understand the lyrics because I felt the meaning being conveyed. In looking a little closer at 흔적 now however, I have discovered a deeper poignancy in the song; and, there is no better master at delivering poignancy in a song than G.O. Today, I share another Vocal Virtuosity moment from Seopyeonje. Categories: From The Korean Musical Stage, G.O Military Discharge, MBLAQ Musings, The G.O Files | Tags: G.O, 서편제, 정병희, 지오, Jung Byung Hee, Jung Byung Hee images, Korean Musical Theater, MBLAQ G.O, MBLAQ G.O images, Musical Actor G.O, Seopyeonje, Seopyeonje Dong Ho, Seopyeonje Showcase, Seopyeonje The Musical, The Musical Seopyeonje, Vocal Virtuosity | Permalink. I have been looking forward to sharing the fan art work of Japanese artist @cantnoir827 ever since I started this little sub-category on the Countdown. I know most, if not all A+ worldwide, have enjoyed her whimsical and playful renditions of MBLAQ over the years. Today I choose her take on G.O’s three musical theater roles: Kang Hyun Woo from Gwanghwamun Sonata, Dong Ho from Seopyeonje and Prince Ho Dong from Kingdom of the Winds. Categories: From The Korean Musical Stage, G.O Military Discharge, MBLAQ Musings, The G.O Files | Tags: 바람의 나라, 광화문 연가, G.O, G.O Fan Art, Gwanghwamun Sonata Musical, 서편제, 정병희, 지오, Jung Byung Hee, Jung Byung Hee images, Korean Musical Theater, MBLAQ G.O, MBLAQ G.O Fan Art, MBLAQ G.O images, Musical Actor G.O, Seopyeonje, Seopyeonje Dong Ho, Seopyeonje The Musical, The Kingdom of the Winds, The Kingdom of the Winds Musical, The Musical Seopyeonje | Permalink. When I sat down to write on this 567th day of G.O’s service, the first thing that came to mind was that I simply wanted to hear his voice. Paging through the catalog of songs I had no idea which one to choose as all are special and perfect in and of themselves. Then I remembered back before his first performance in Seopyeonje, G.O had visited the KBS CoolFM studios with co-star Cha Ji Yeon wherein he sang a few bars of 청춘이 묻는다 [Youth Asks], without music. 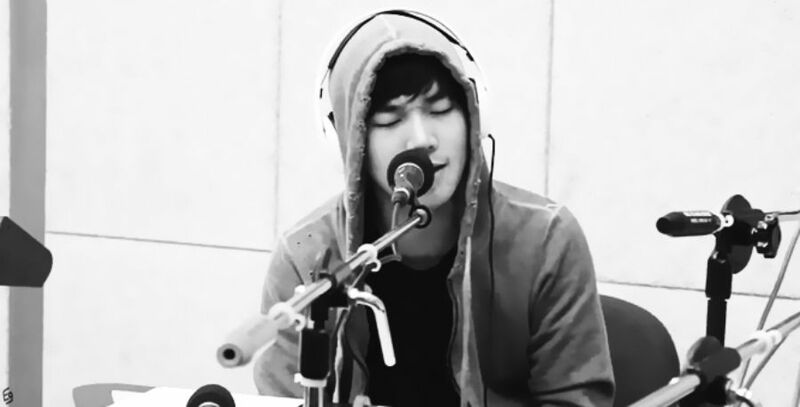 Just his voice. Impromptu in the studio. 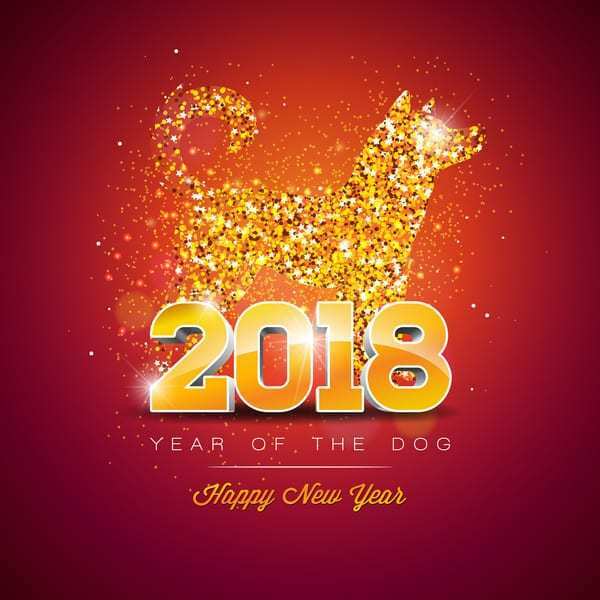 Categories: From The Korean Musical Stage, G.O Military Discharge, MBLAQ Musings, The G.O Files | Tags: Cha Ji Yeon, 정병희, 지오, Jung Byung Hee, Jung Byung Hee images, KBS Cool FM Radio, Korean entertainment, MBLAQ G.O, MBLAQ G.O images, Seopyeonje, Seopyeonje The Musical, The Musical Seopyeonje | Permalink. This first Vocal Virtuosity moment for the month of August will be an extension of the last one in July. Yes, I am returning to the Seopyeonje stage and not for one of the soothing ballads. I ended July with the roar of Alive and burst into August with the haunting 청춘이 묻는다 [Youth Asks]. 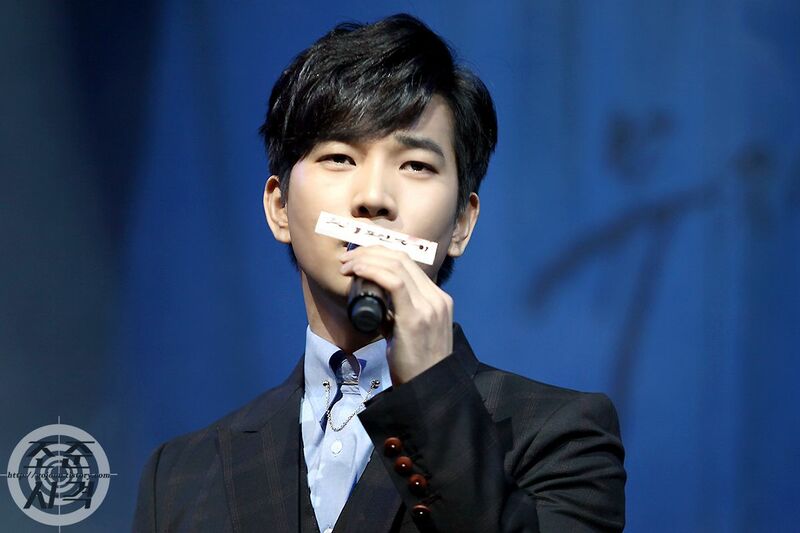 Categories: From The Korean Musical Stage, G.O Military Discharge, MBLAQ Musings, The G.O Files | Tags: Countdown To Discharge, G.O, G.O images, G.O on the Musical Stage, G.O's Military Service, 정병희, 지오, Jung Byung Hee, Jung Byung Hee images, MBLAQ G.O, MBLAQ G.O on the Musical Stage, Musical Actor G.O, Seopyeonje, Seopyeonje The Musical, The Musical Seopyeonje | Permalink.